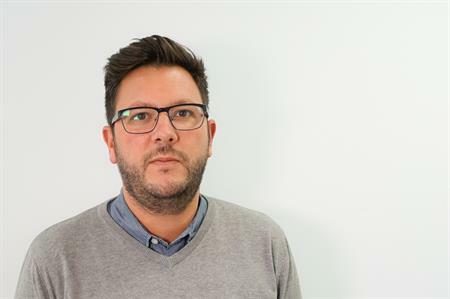 Cheshire agency Make Events has appointed a new operations director in line with its expansion. Adam Russell has moved from corporate events company, Inconnection, where he was also operations director. With over 15 years working in the events industry, he has built up a wealth of experience working with clients including TalkTalk Business and Michelin. He worked on a range of projects from large overseas incentives, conferences and meetings to small C level programmes across a variety of business sectors. Working alongside Make Events’ founder Holly Moore, Russell will be helping to take the business forward by building on existing relationships and attracting new clients. Moore, founder and director of Make Events said: "Adam’s appointment will allow me to focus on our business strategy and direction as well as dedicating time to the company’s larger accounts. It’s been a great year for Make Events across all our offerings. We are thrilled to welcome Adam on board as we get ready for more success in 2017."